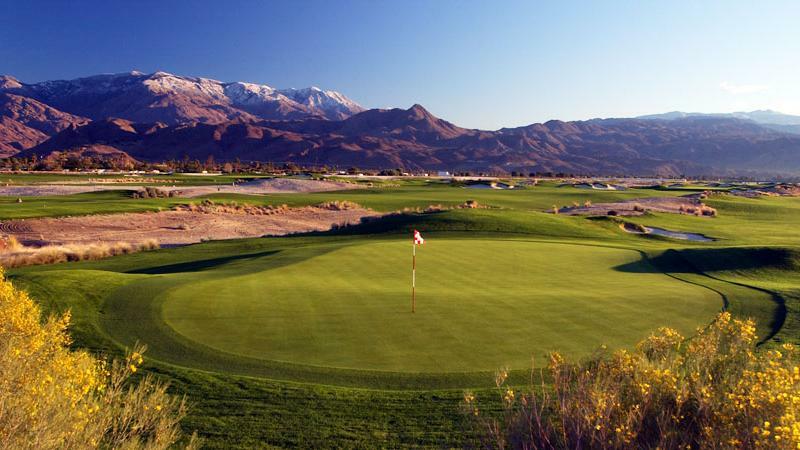 In the tradition of great practice facilities across the country, Cimarron Golf Resort’s range is second to none. 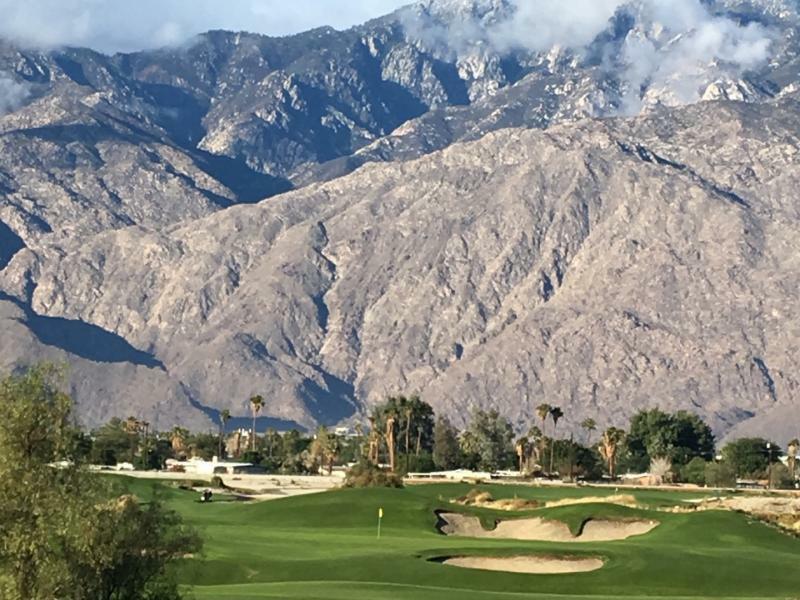 With five target greens set up against the backdrop of the San Jacinto Mountain Range, we offer the best visual opportunity to evaluate not only distance but ball flight as well. Cimarron’s facility feature top of the line Warrior Range Balls and boasts the most experienced instructional staff in the valley. 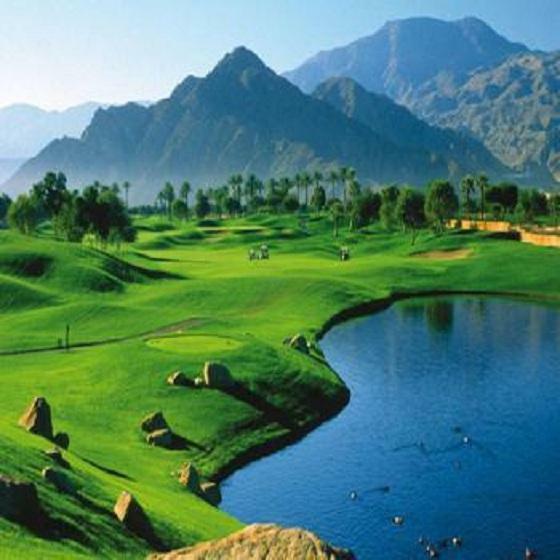 Master PGA Professional and award winning instructor David Cahill brings over thirty years experience of successful teaching experience. Joined by his son Mike Cahill, they provide the most up to date coaching methods available for effective golf instruction. 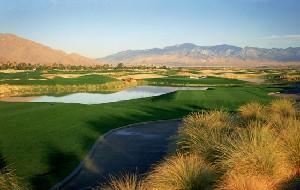 Also, the Dave Pelz Short Game School Academy will continue to make it’s home at Cimarron Golf Resort. With over twenty five years of experience teaching the greatest players in the world to the weekend high handicapper, Dave Pelz is the premier short game instructor in North America. Enjoy indoor or outdoor dining at our fabulous “On the Rocks” Restaurant featuring breathtaking 180 degree views of the beautiful San Jacinto & Santa Rosa Mountain Ranges. On the Rocks features a hearty cuisine for hungry golfers, with daily food & drink specials available. 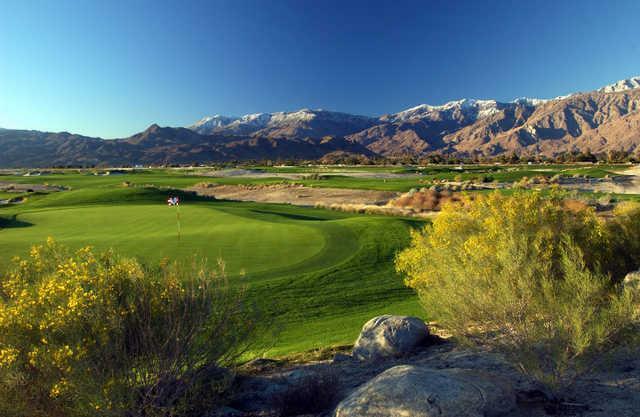 Come see why On the Rocks was named “The Best Place to Watch the Sunset” in Palm Springs.